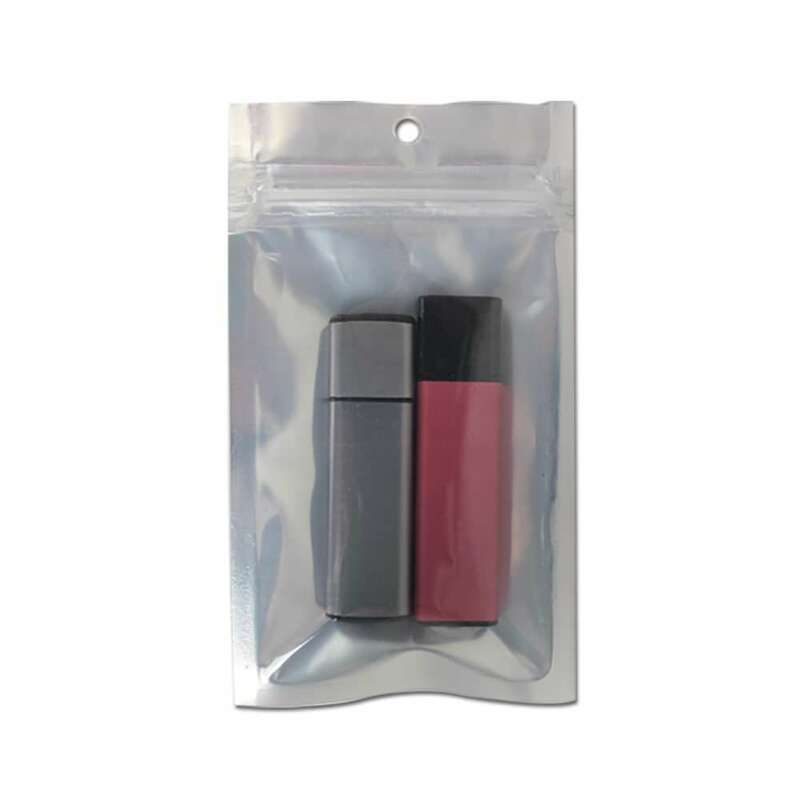 The Silver Zip Seal Bag is the perfect packaging for your USB drives. It’s made out of a durable and clear mylar that prominently displays your flash drives while keeping them safe. It closes up tight with a zip seal. 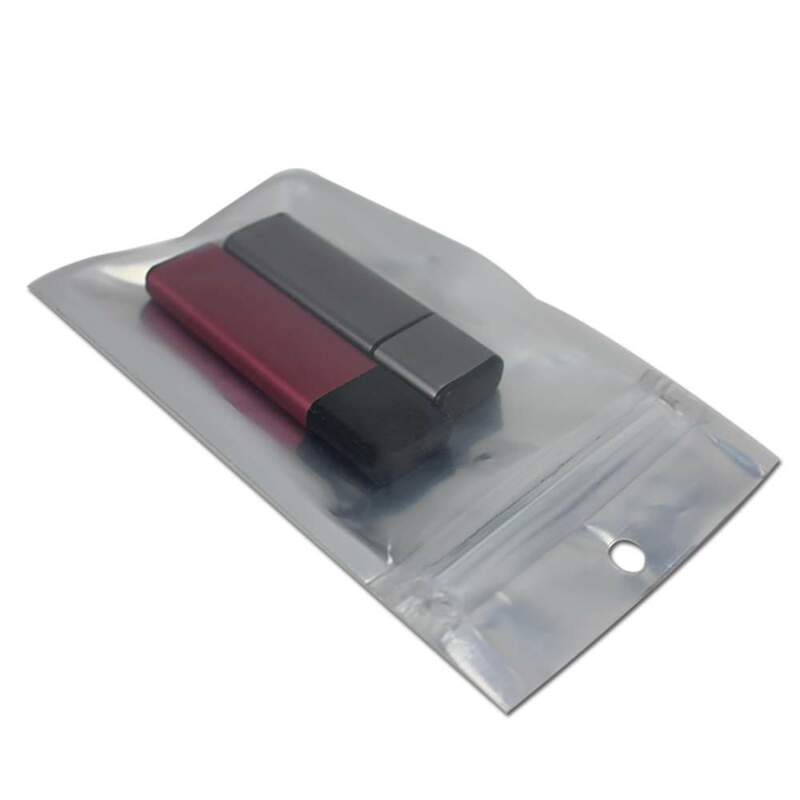 The Silver Zip Seal Bag can store 1-2 standard flash drives or a custom shape. The bags are available in packs of 50. Looking for the perfect packaging for your USB drives? One that combines style and retail flair with the level of protection your electronics need? Look no further than our state of the art Silver Zip Seal Bags for USB Drives! These bags will spotlight and add some shine to any USB, especially with drives that have your logo printed or engraved on them. Each bag is designed to store one to two standard flash drives or a custom shape. They’re made out of a firm mylar that is translucent, making the product clearly visible and perfect for display in retail spaces. It closes up tight with a zip seal. 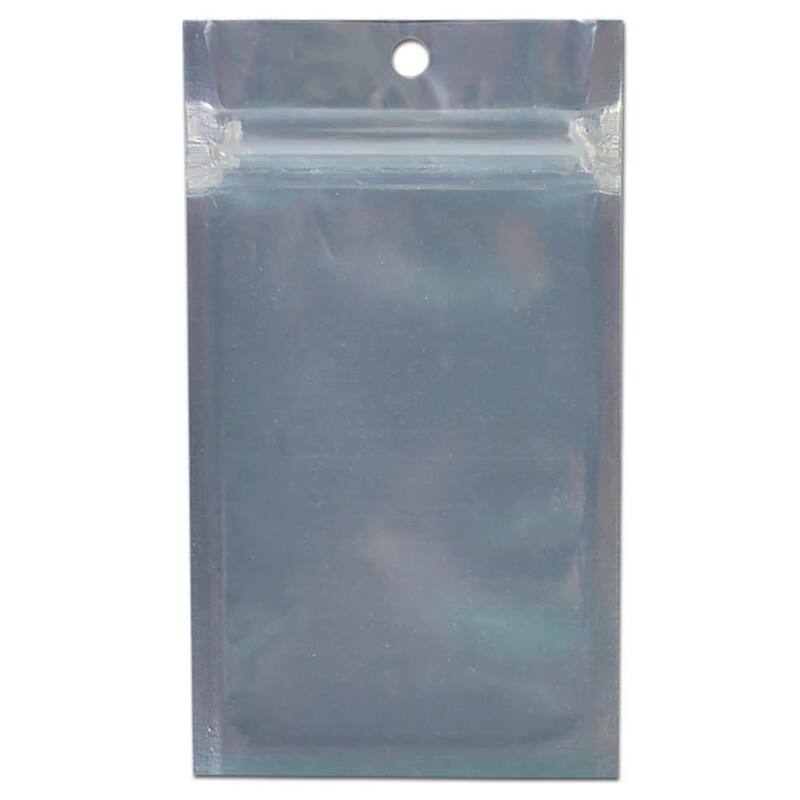 The Silver Zip Seal Bag is available in packs of 50. Whether you need them for store displays or as protective packaging when you’re sending USBs to clients, the Silver Zip adds some serious value and sophistication to your data storage devices. Make your custom or specially engraved USB flash drives pop in the silver-backed zip bag. Perfect for either one or two standard flash drives or a custom shape, this packaging adds value to your important digital data.